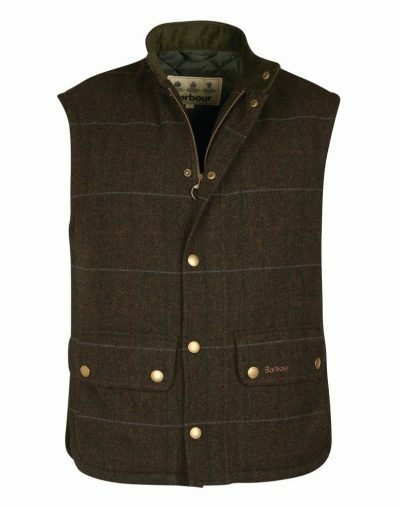 Waistcoats & Vests Lancaster for shooting or warmth. 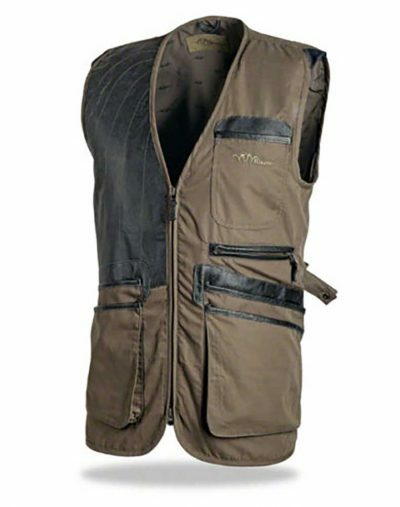 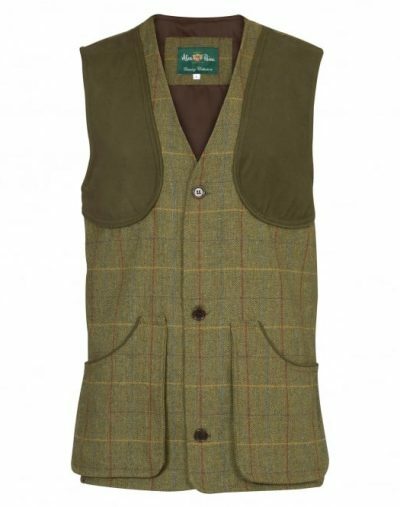 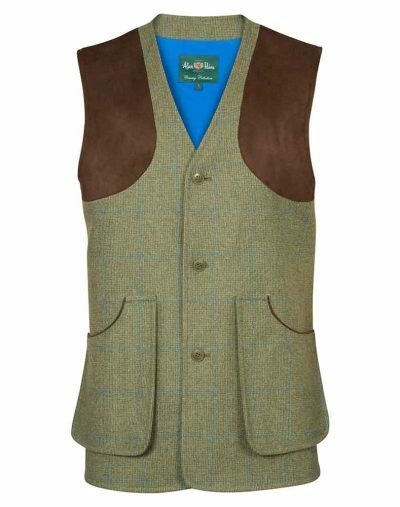 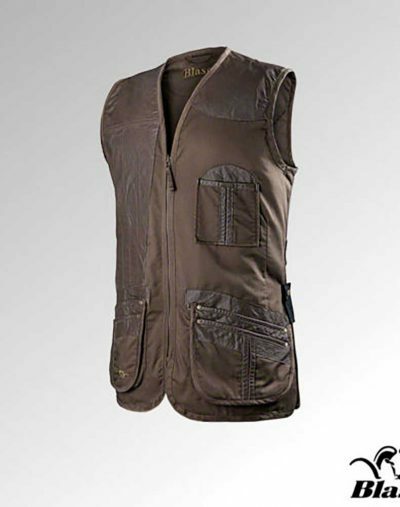 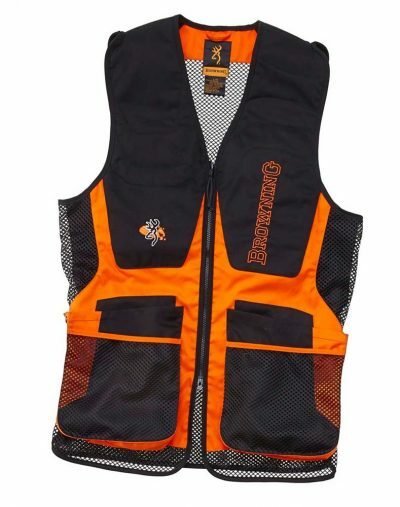 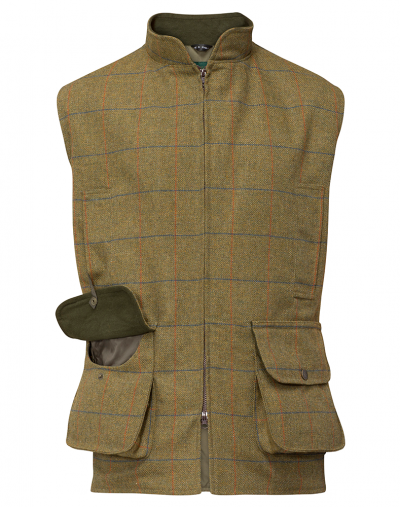 Waistcoats & Vests for shooting and all outdoor activities in lancaster. 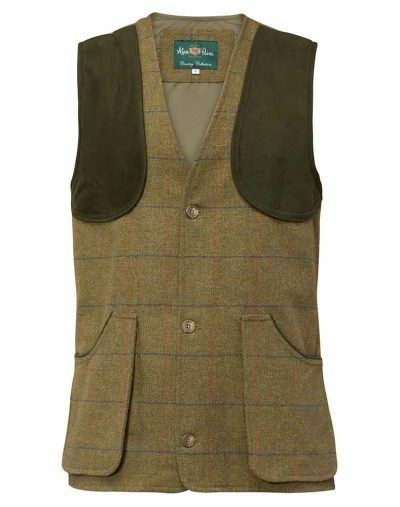 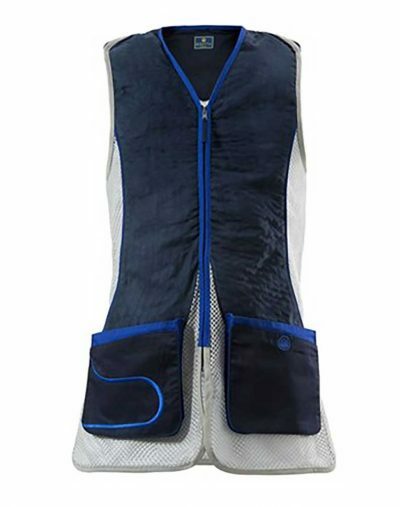 Formal and traditional styles waistcoats and shooting vests from top brands: Alan Paine, Harkila and Laksen.